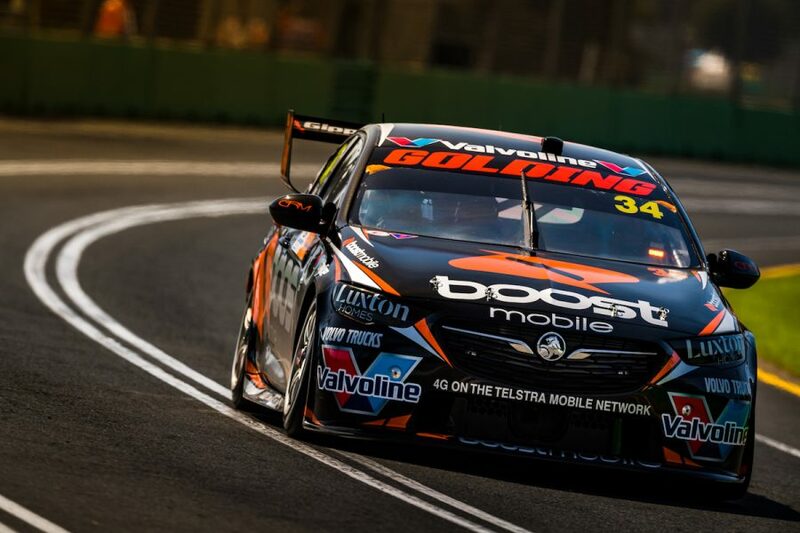 Boost Mobile boss Peter Adderton’s ambition to own a Supercars squad will remain on ice while the company can have naming rights at Garry Rogers Motorsport. 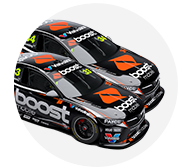 While backing Walkinshaw Andretti United in 2018, Adderton last October declared an interest in following Red Bull’s Formula 1 model of Boost having its own race team. 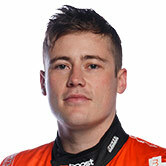 Adderton made enquiries about securing a Racing Entitlements Contract for 2019, but ultimately opted to link with GRM, bringing in driver Richie Stanaway to partner James Golding. The US-based businessman says Boost was “absolutely going to buy two RECs and go race in 2020 with Boost Mobile Racing if we didn't get our deal” with GRM for this season. 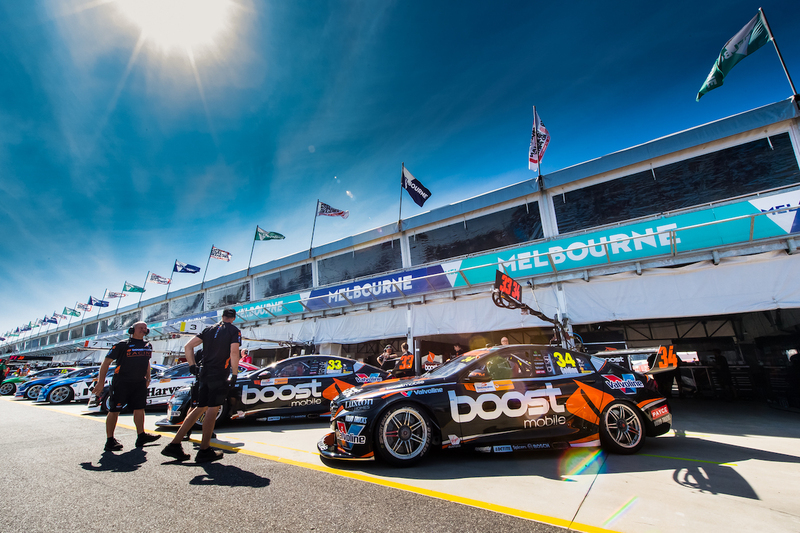 Now that the GRM association is underway, Adderton is focusing his energies on adding Boost’s marketing capabilities to the existing team’s racing expertise. “We've always said that we want our own team for one reason, to be Boost Mobile Racing,” Adderton explained. “We've got that with Garry, so unless that changes and we don't have that anymore, then we're quite happy where we are right now. “Now if that changes, and Garry says ‘no I'm not going to be Boost Mobile Racing, I'm going to be something else’, then the next logical step for us would be to get our own team. The Boost-GRM deal triggered immediate suggestions of Adderton buying out 73-year-old Rogers, who in recent years has handed day-to-day control of the team to son Barry. While Rogers says the team is not for sale, Adderton says he’ll be “first there” if the opportunity ever arises. “It's way too early in the relationship, the partnership, to have that discussion,” he said. “I don't know how long Garry wants to be doing this for. “If there comes a period in time where Garry doesn't want to do it anymore and we've had a great long relationship, then absolutely we'll have that conversation. 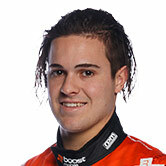 Boost’s sponsorship of GRM rekindled a relationship between Adderton and Rogers that began in Australian Super Touring in the 1990s. Adderton was a co-owner of the championship, while Rogers fielded a succession of Alfa Romeo, Honda and Nissan entries.